Back again this Super Bowl weekend with new artwork. 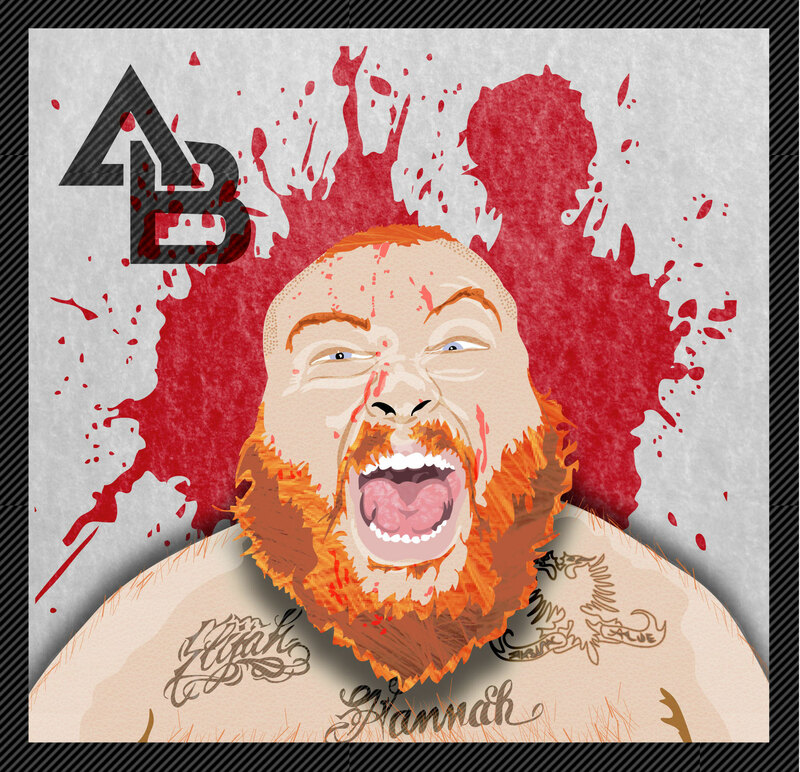 Today’s illustration is of Hip-Hop artist Action Bronson. Action is a Queens MC who is a former respected fire-flame gourmet chef in New York City, who branched off into music. Many of his lyrics incorporate food in respect to his past. This design incorporates a “American Psycho” styled theme. Below is a video for his song “Contemporary Man” of his latest mixtape “Blue Chips 2”. Be sure to check back for more!